Client is seeking bloggers to try out and write a sponsored review post of EyeBuyDirect, focused on new perspectives for the new year. 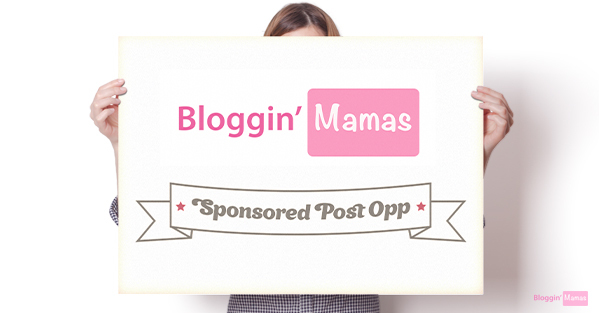 Client will select 12 bloggers for this campaign. This will be for a sponsored review post only, no social shares required. (Instagram posts are encouraged.) Content will be provided in which to customize for the blogger’s audience & individual experience. Time­frame: Post due date will depend on timing of receipt of glasses (2 weeks from date of receipt). All campaign posts must be completed by January 31, 2019.  Blogger will be provided a code to purchase a product (or products) from the EyeBuyDirect website. Write a minimum of one (1) sponsored product review blog post. Post should describe the ordering process, along with the finished pair of glasses that were received. Post should have at least three (3) images and two (2) provided links. Content will be provided in which to customize for the blogger’s audience & individual experience. 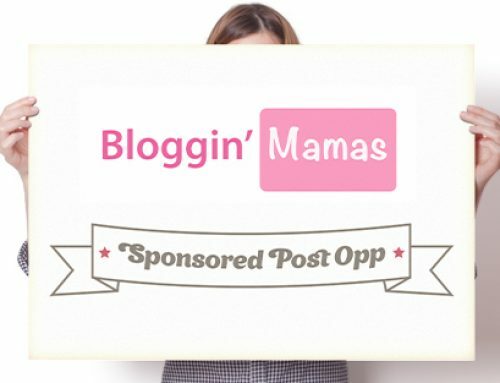 Allow Bloggin’ Mamas to share blog post content on owned social media channels, provided that direct links and attributions to the bloggers blog posts and/ or social media posts are included. Social Shares/ Amplifications are not required for this campaign, but posts to Instagram would be highly favored by the client. Include a UTM tracking link and/or code (provided by client) in their blog post. Links/ Codes cannot be modified. Links must go directly to specified destinations without a redirect. No other Affiliate tracking links can be included in the sponsored post(s). Disclose that the posts are compensated as per FTC guidelines. Placement of disclosures should be either at the beginning, or before links, tags or hashtags. More information regarding disclosure will be available in the Content Guidelines provided to the blogger. Report to Heather Lopez Enterprises LLC, their URLs/ links to sponsored post and social media amplifications.